You will need to develop good note-taking skills when attending lectures and while reading for assignments. 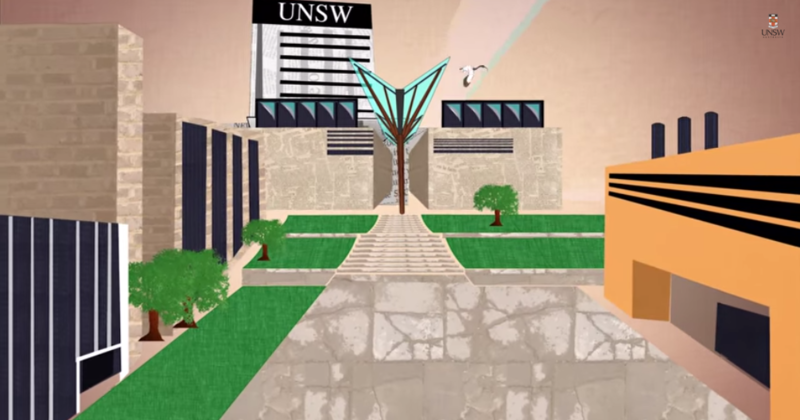 The UNSW website has information on Effective Reading and Note-taking and Listening and Note-taking strategies. There are also practical techniques and tips for note-taking. Using symbols and abbreviations as you make notes while you read or when attending lectures, can help you to write better and more detailed notes. UNSW has a list of abbreviations and symbols which you can refer to when devising your own methods for notetaking. You can also refer to the list of common abbreviations and other hints on the Monash University website.